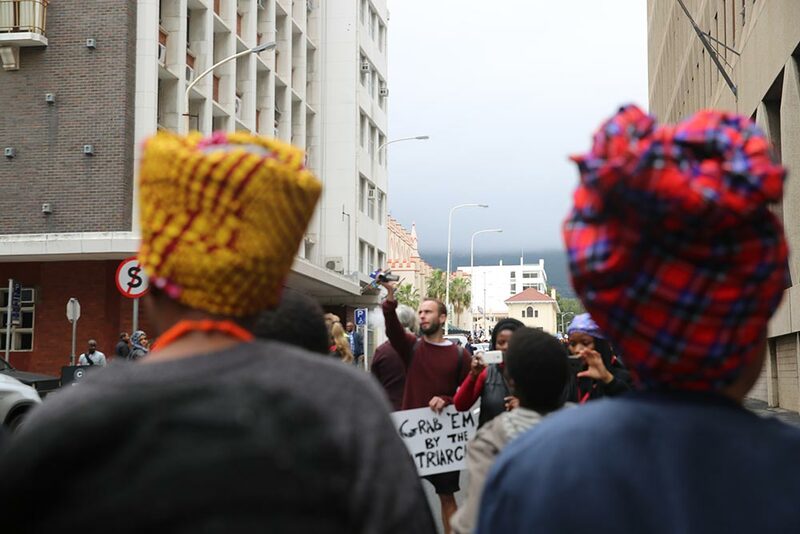 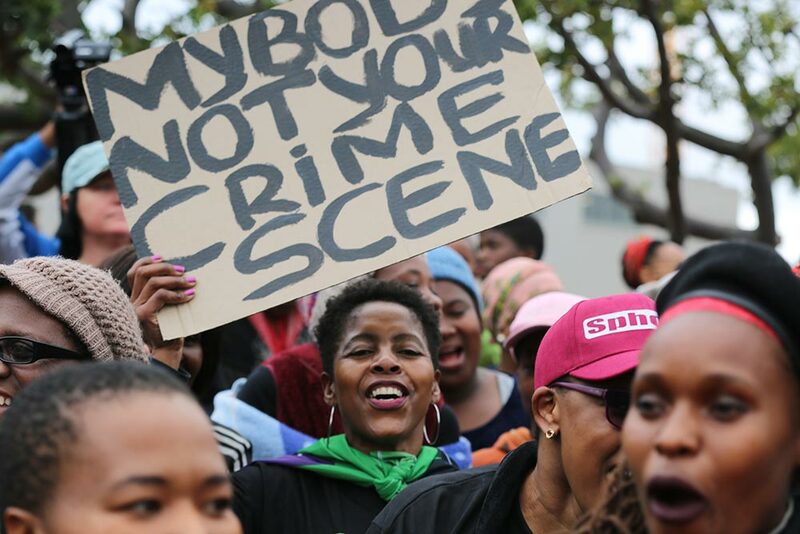 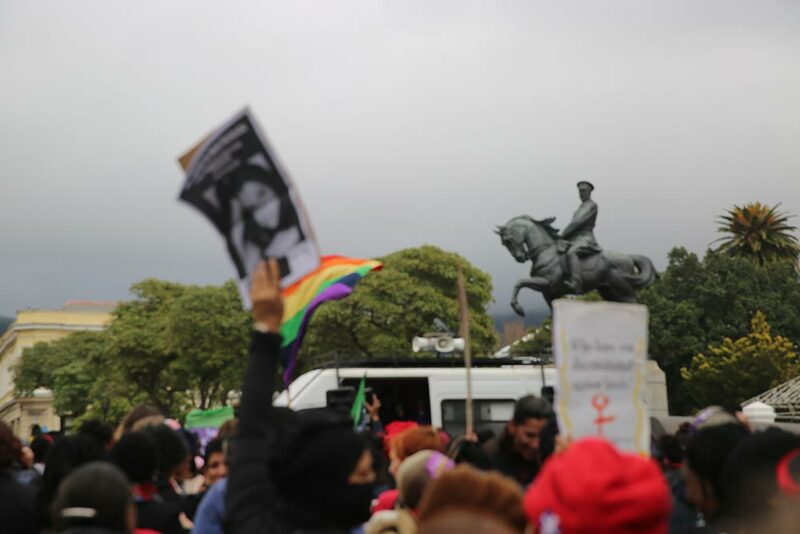 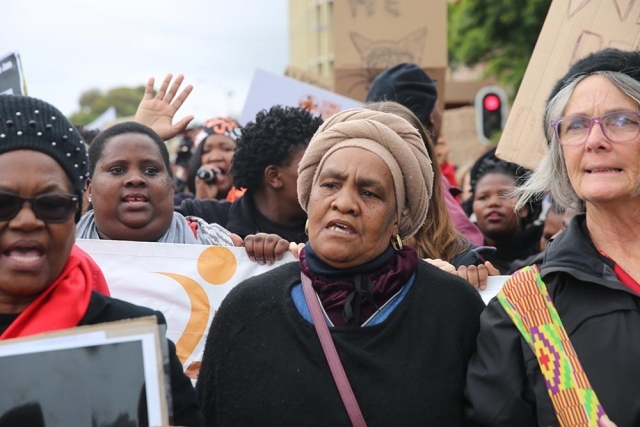 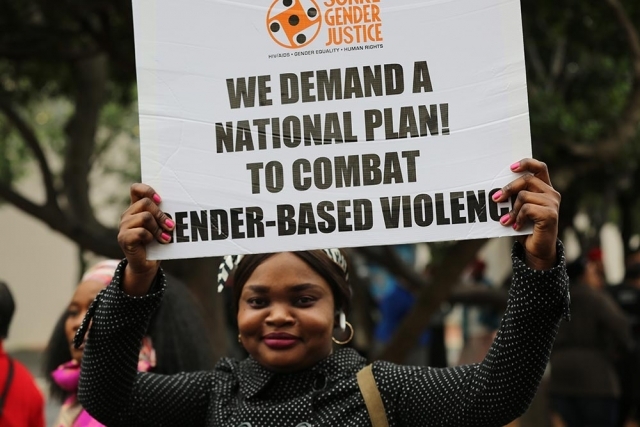 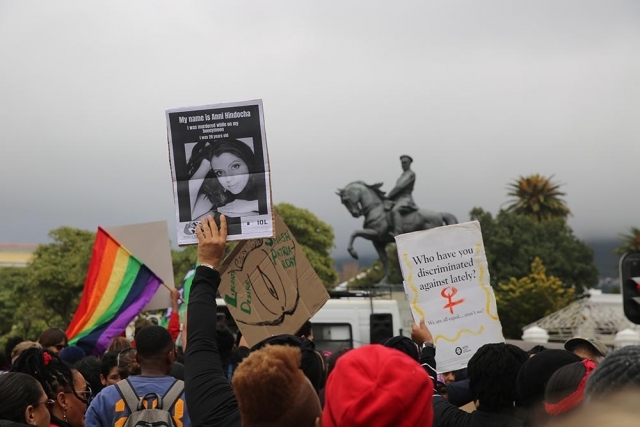 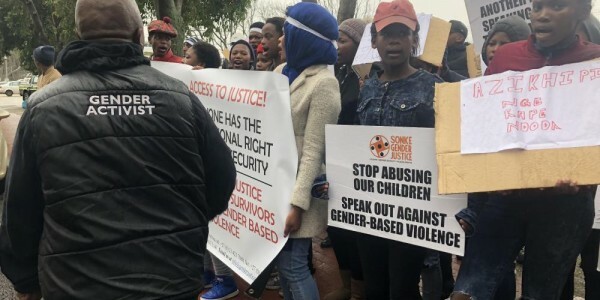 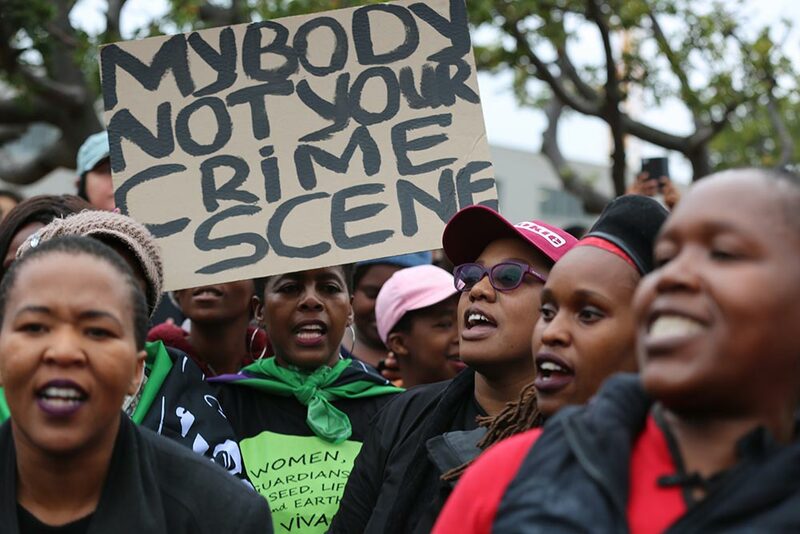 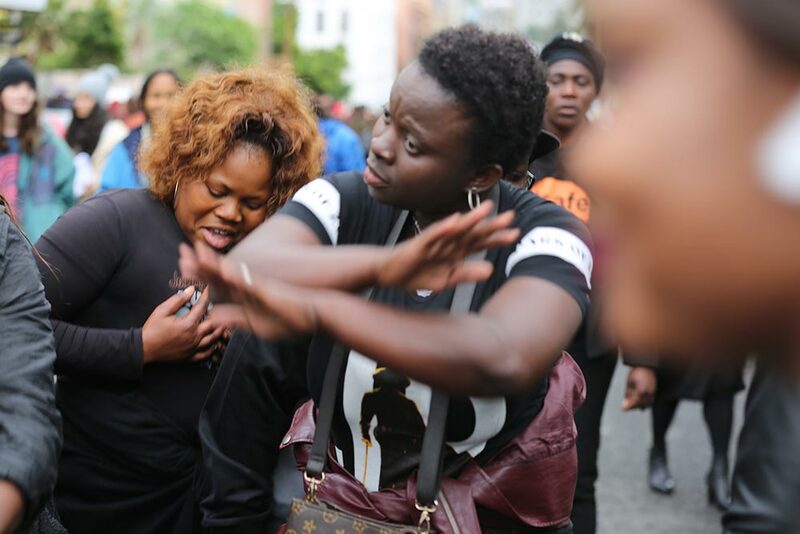 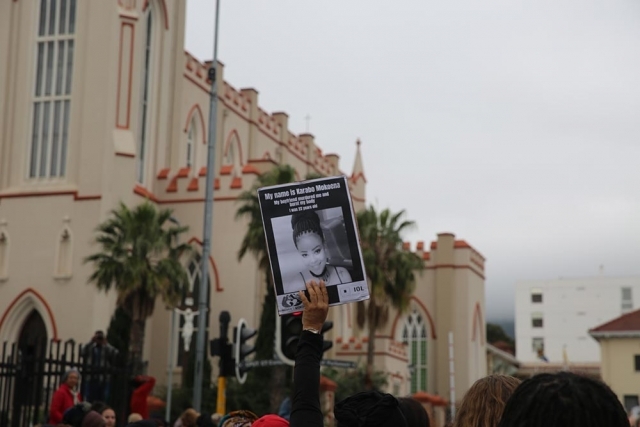 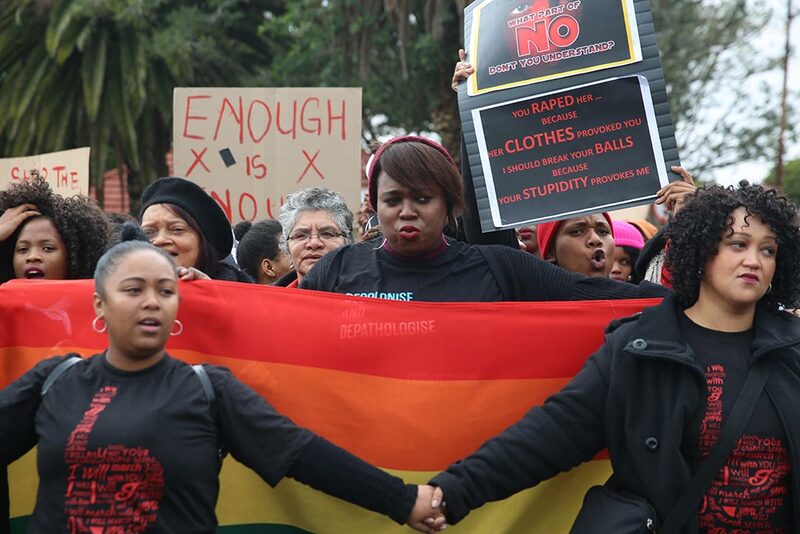 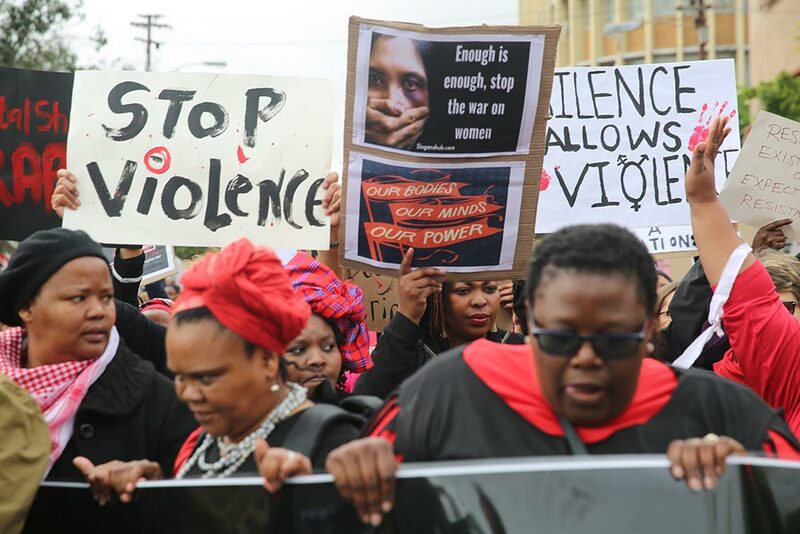 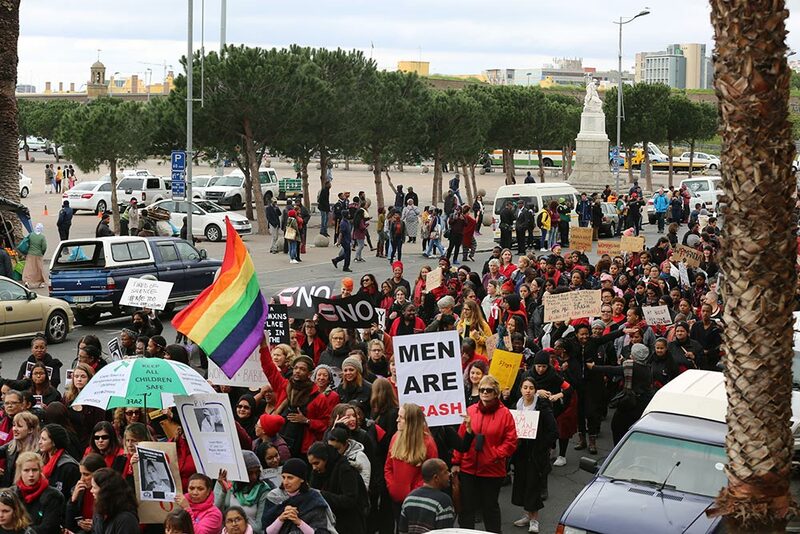 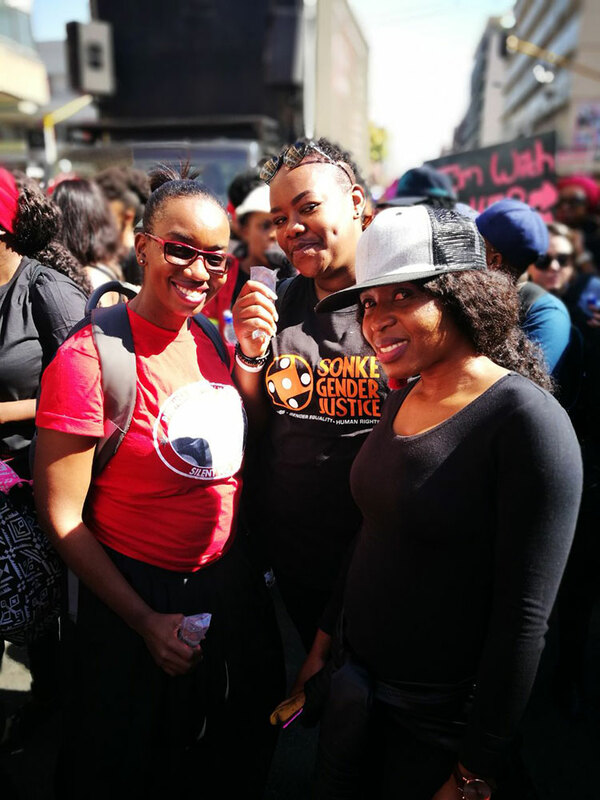 On 1 August 2018, the women and gender non-conforming people of Sonke marched in solidarity with our sisters around the country demanding that government take concrete action to end gender-based violence in South Africa. 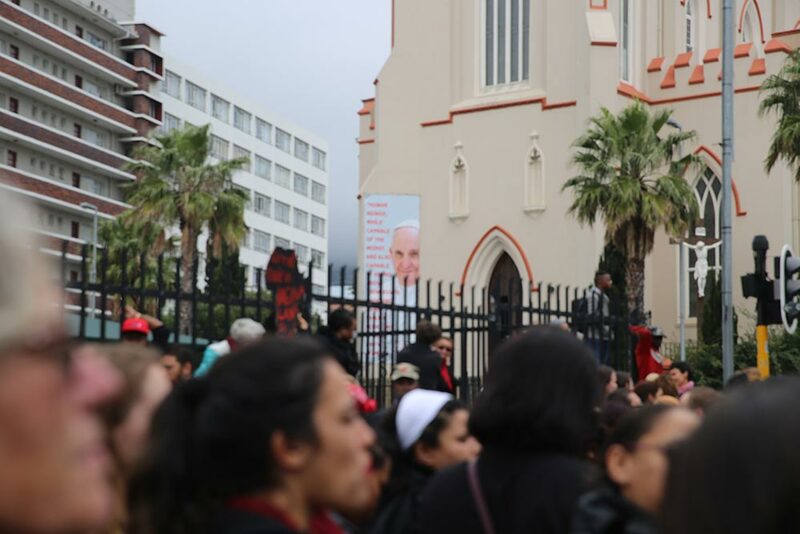 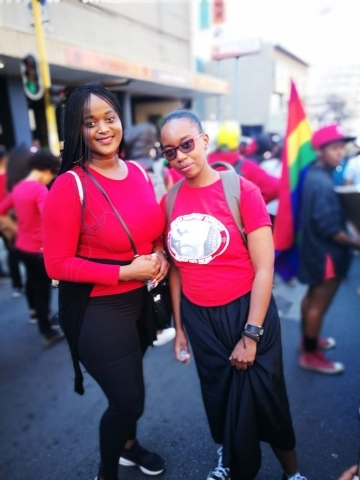 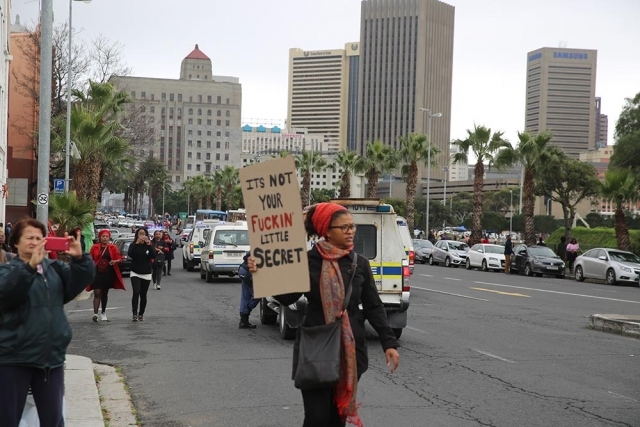 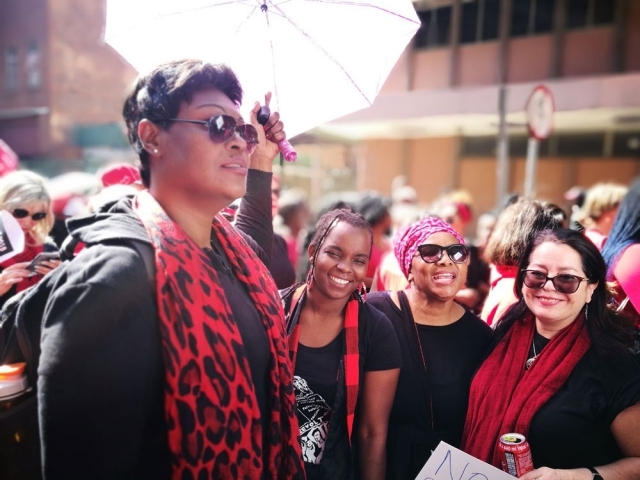 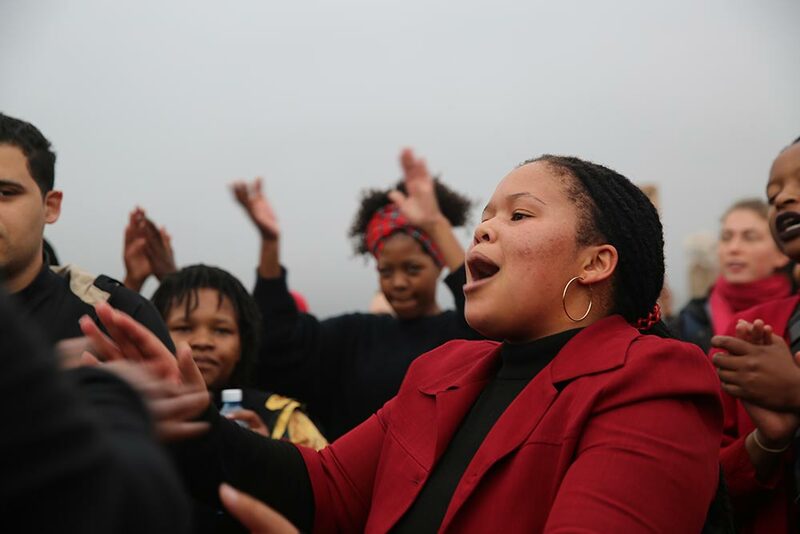 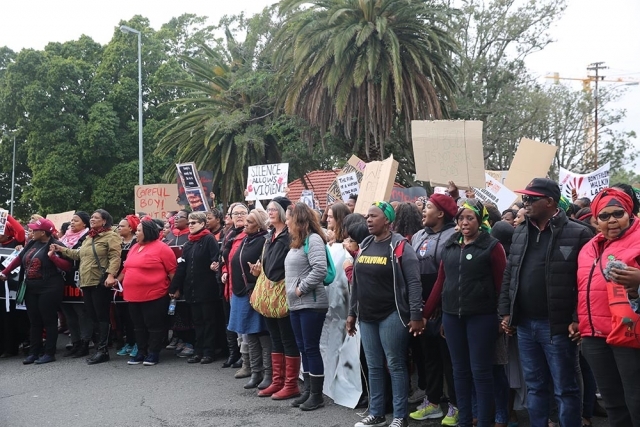 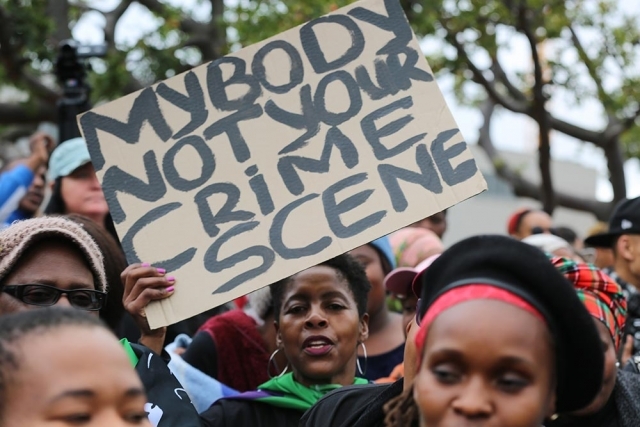 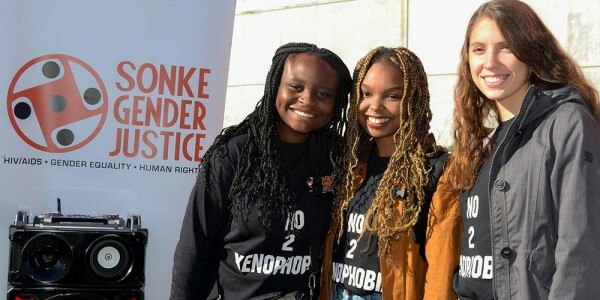 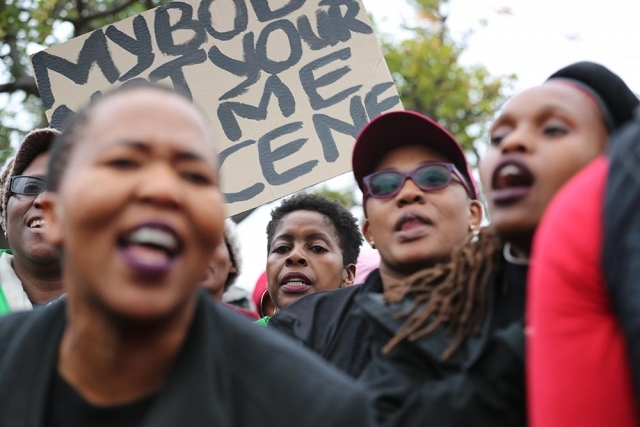 Read this article published in the Independent Online, written by the women and gender non-conforming people of Sonke about why we joined the march. 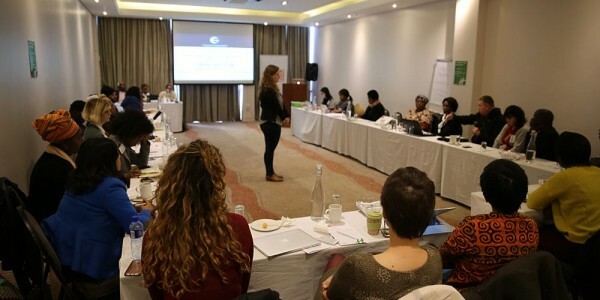 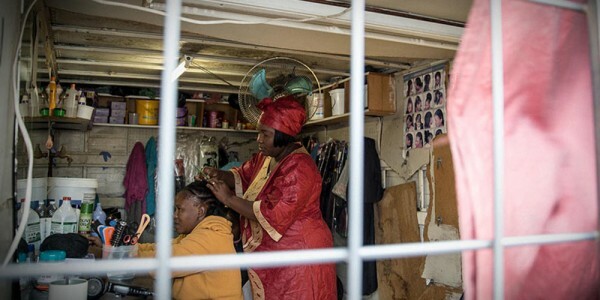 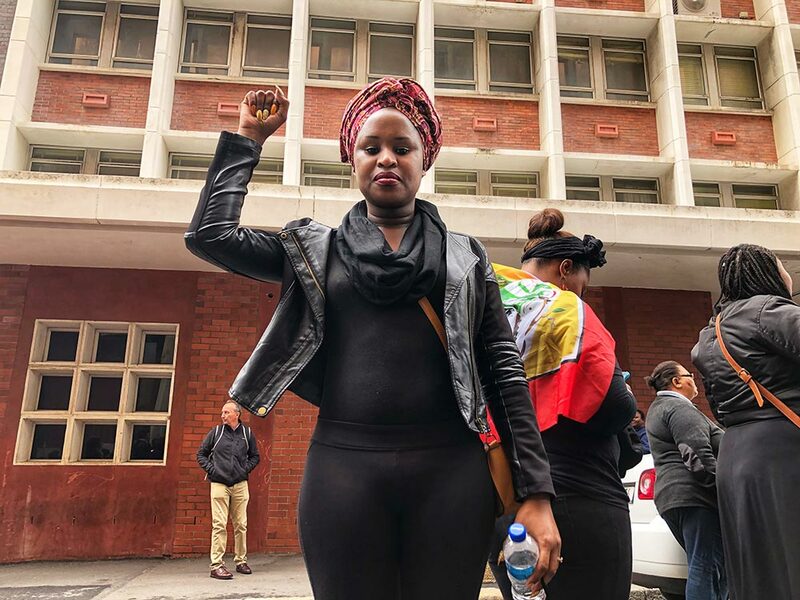 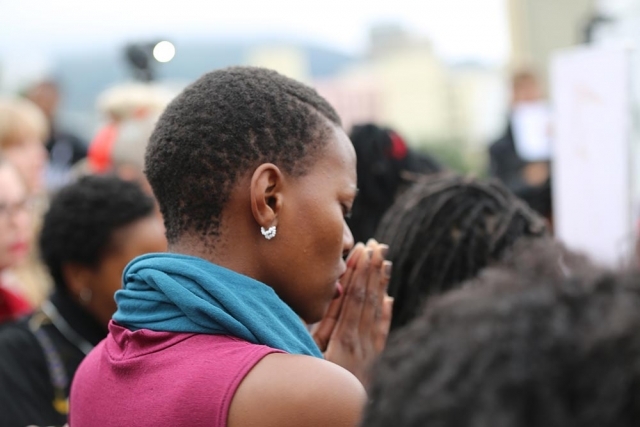 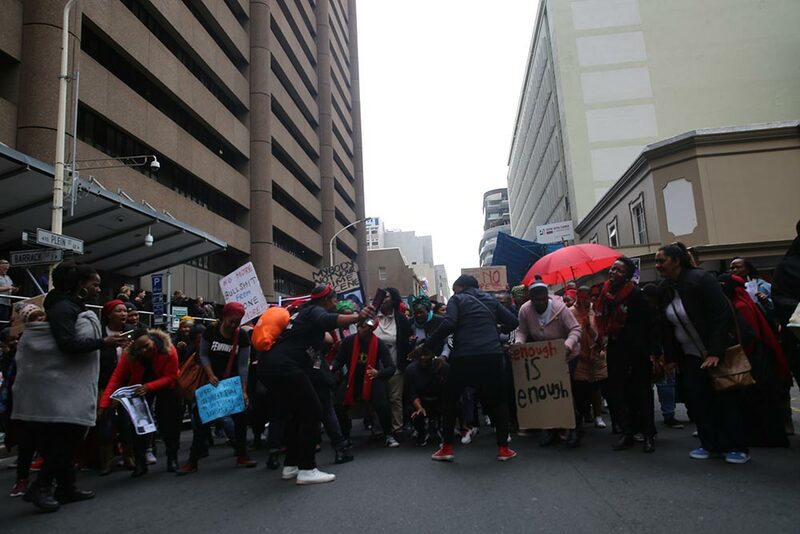 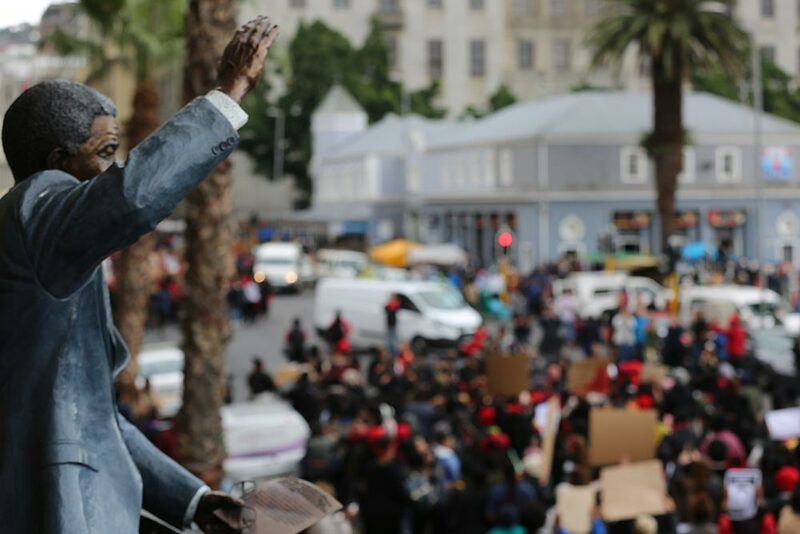 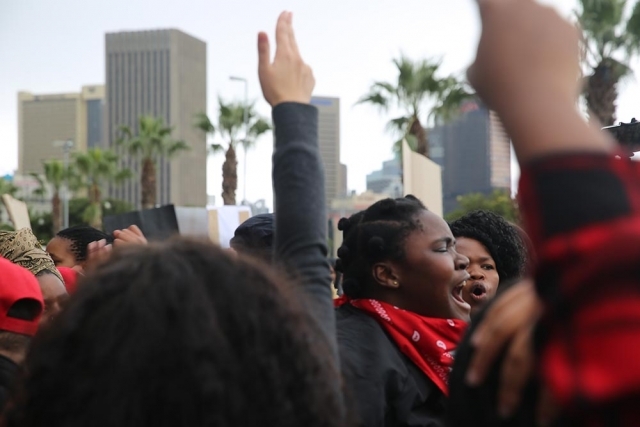 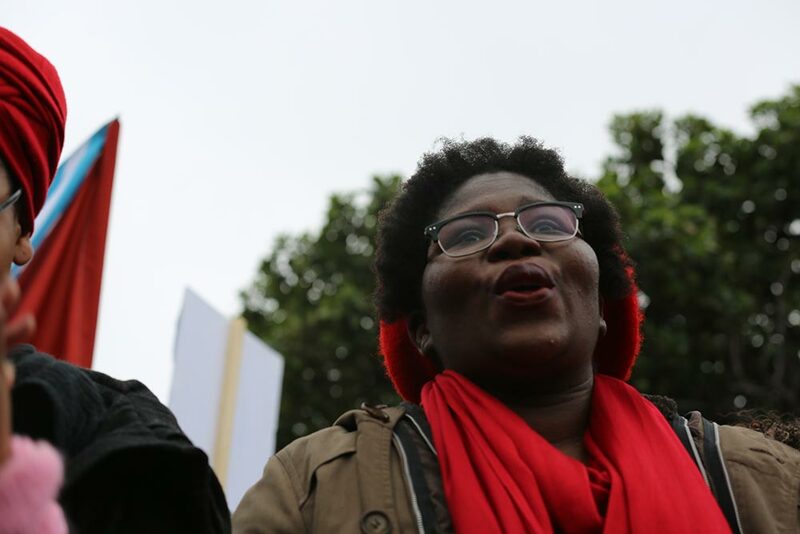 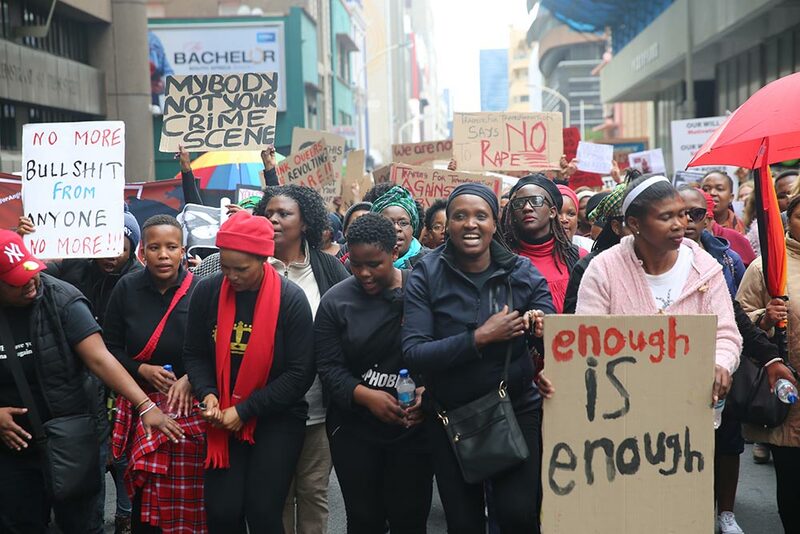 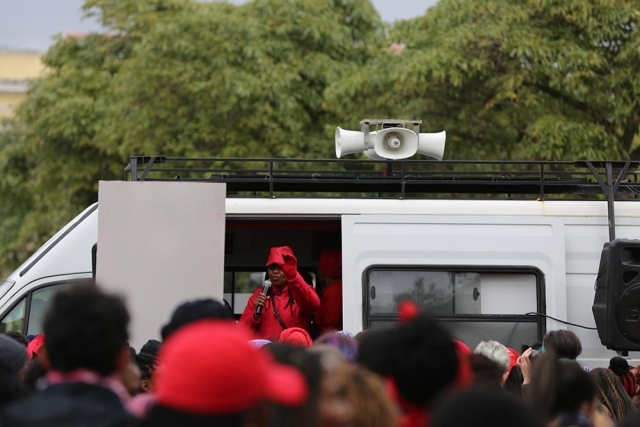 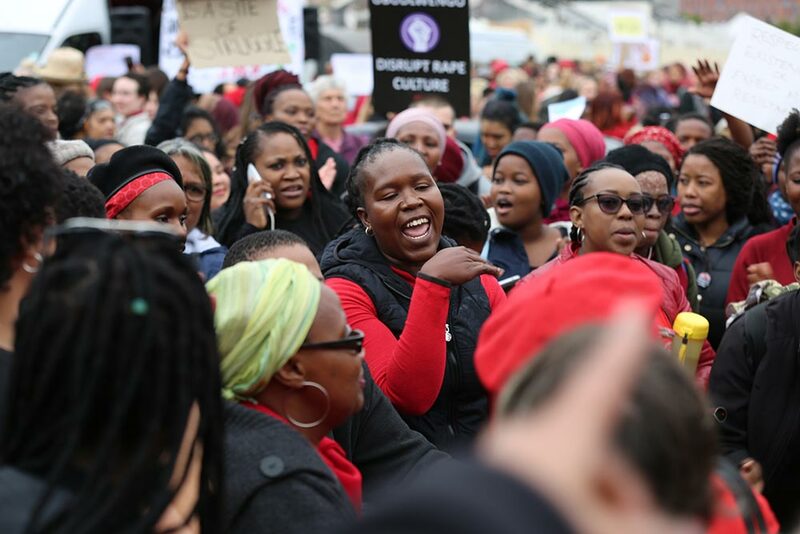 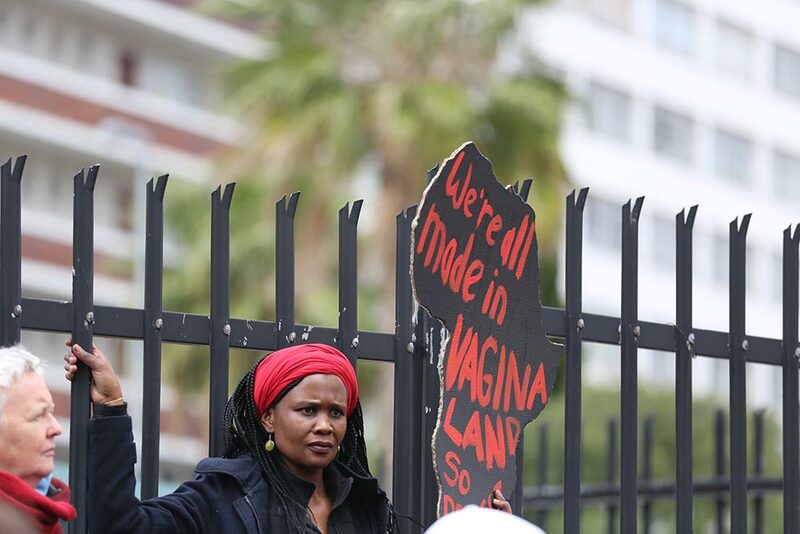 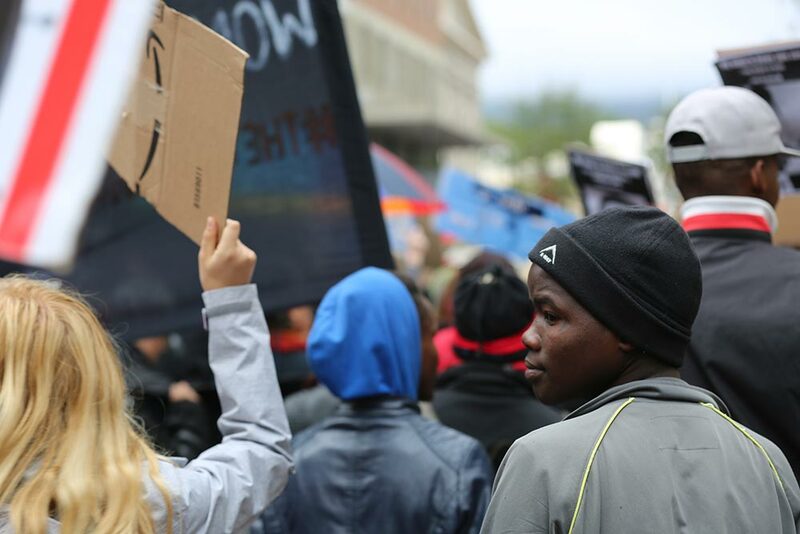 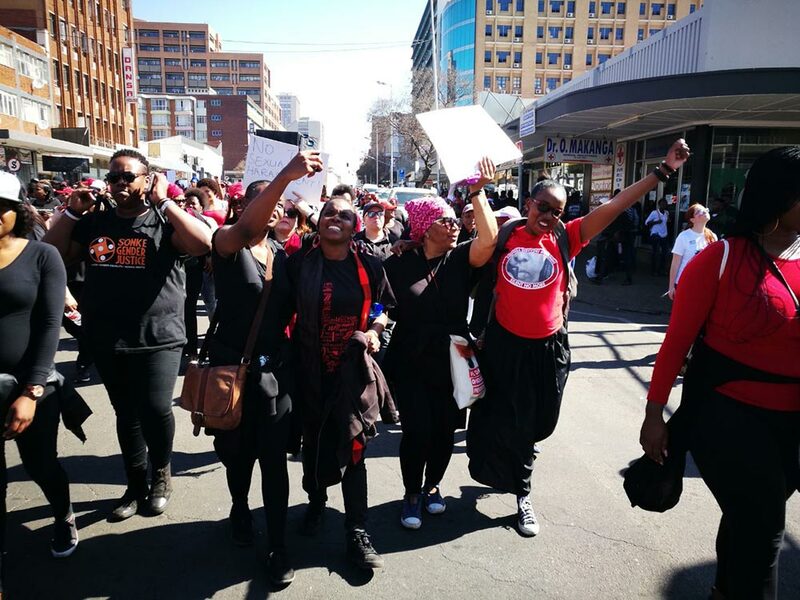 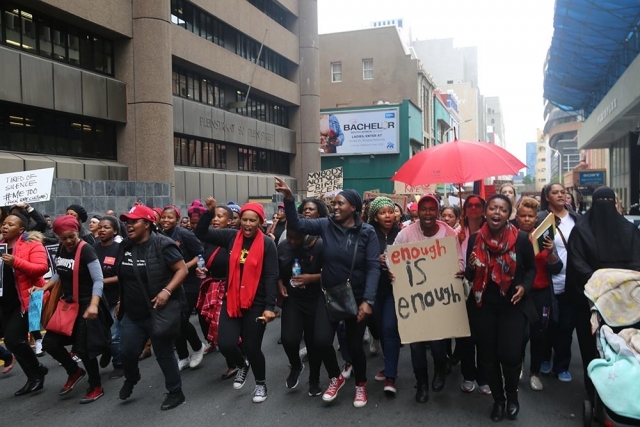 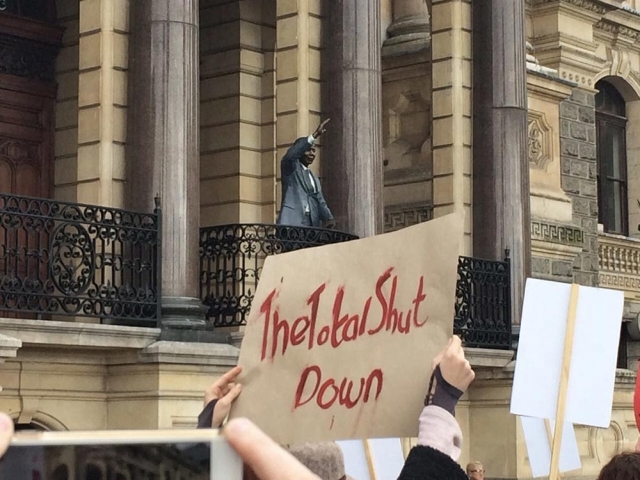 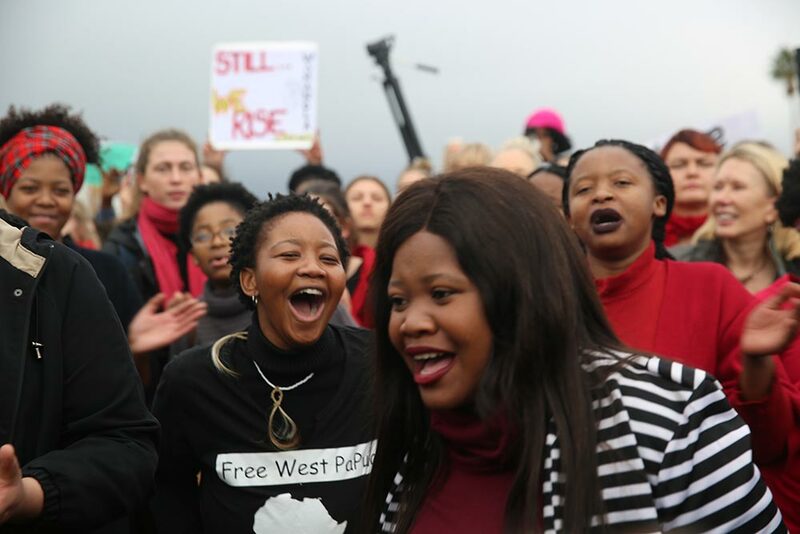 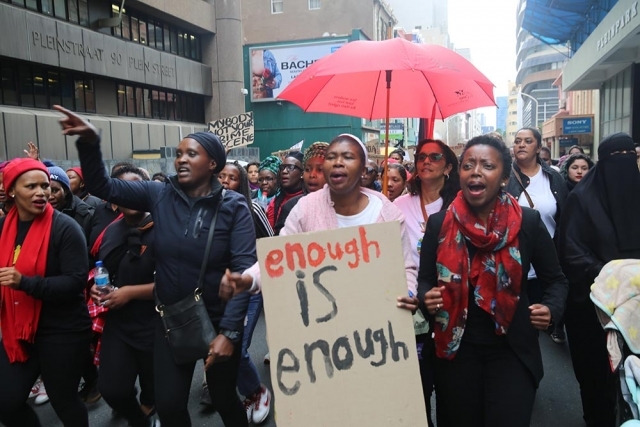 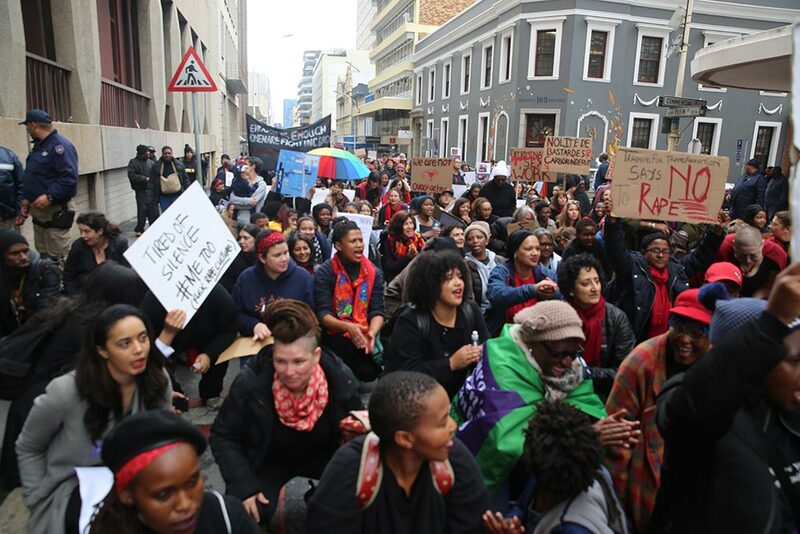 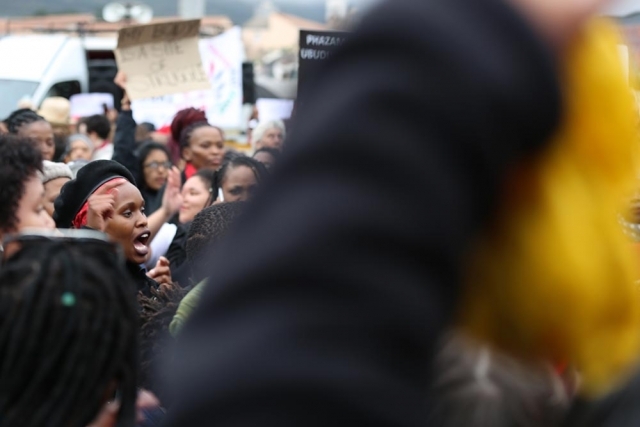 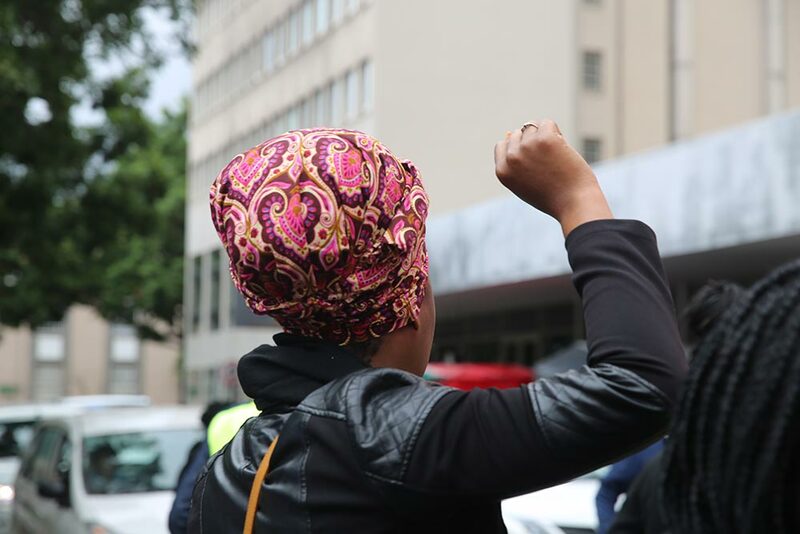 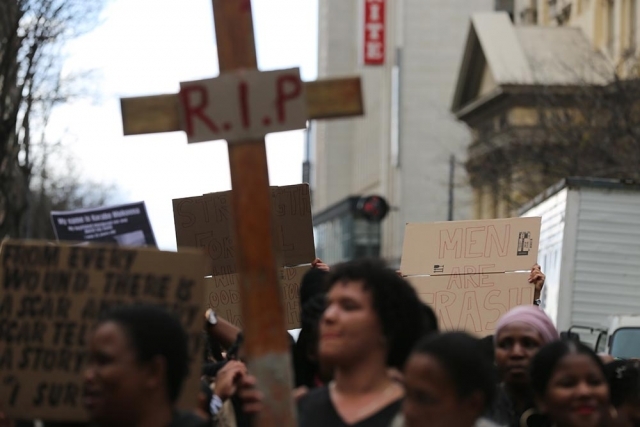 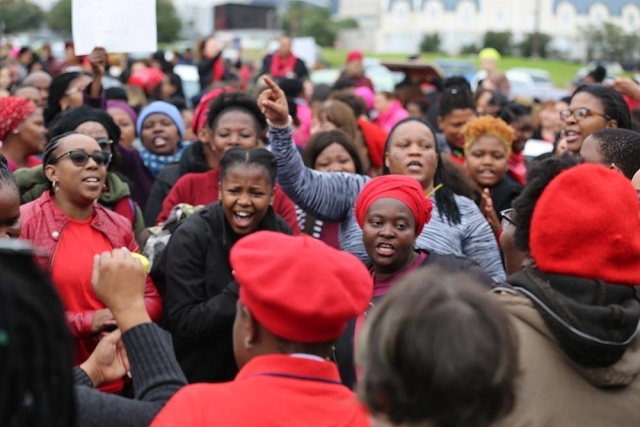 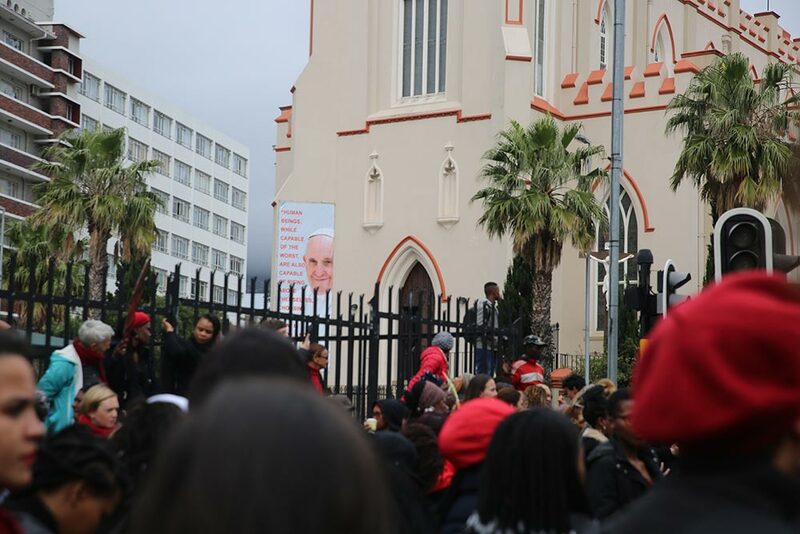 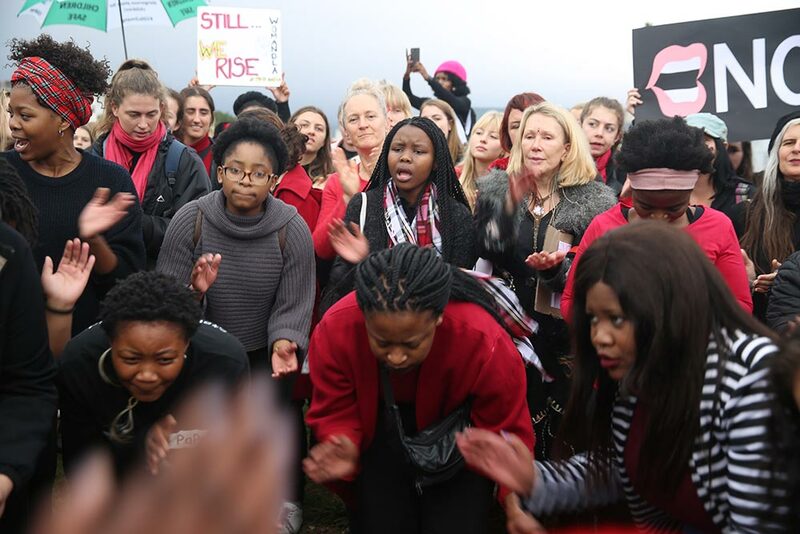 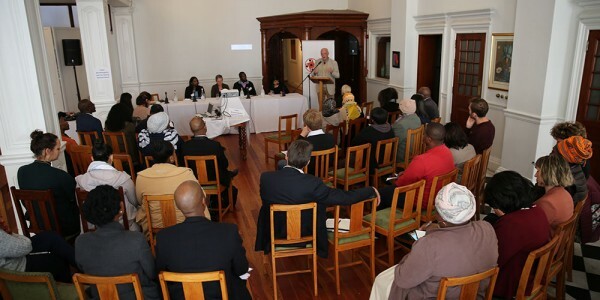 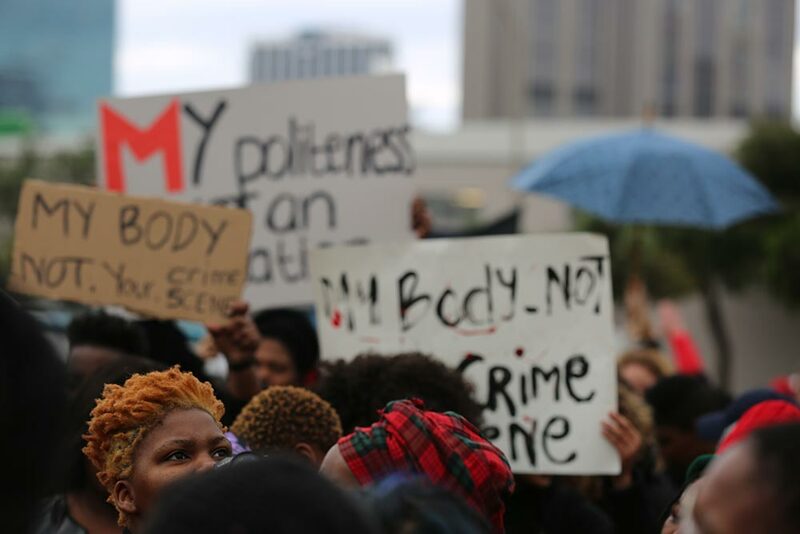 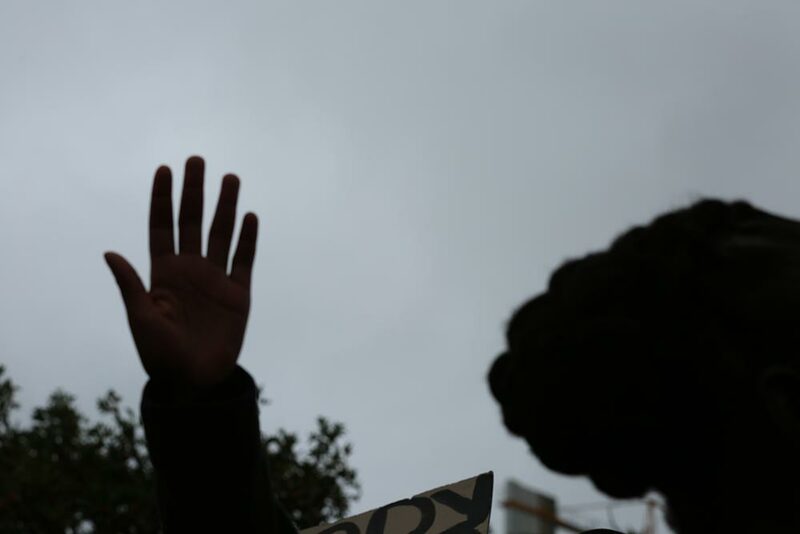 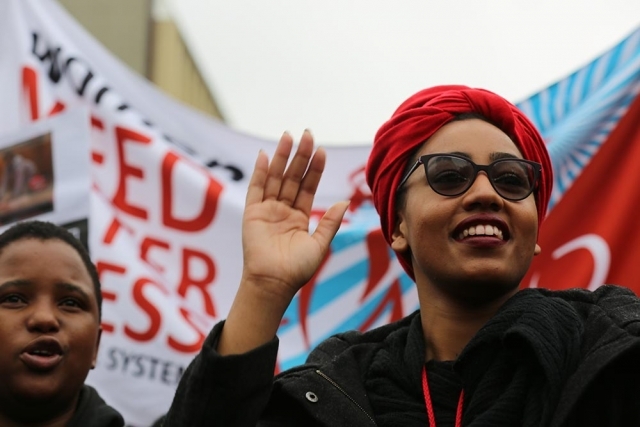 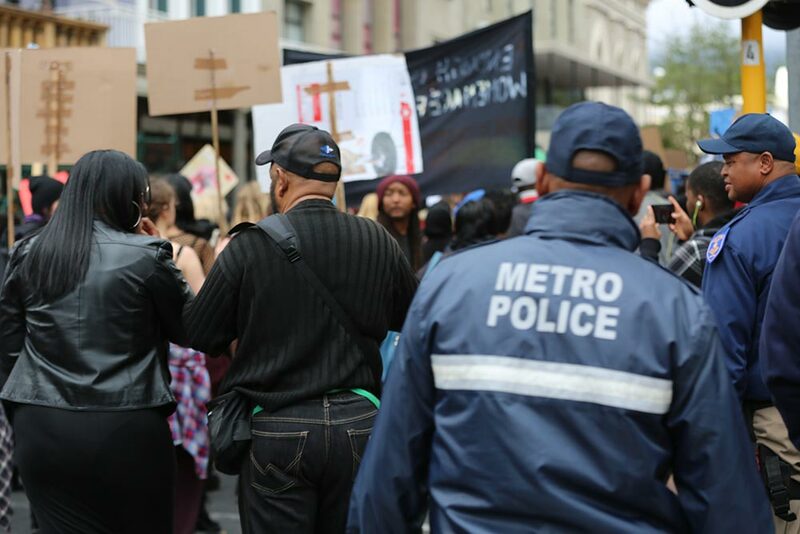 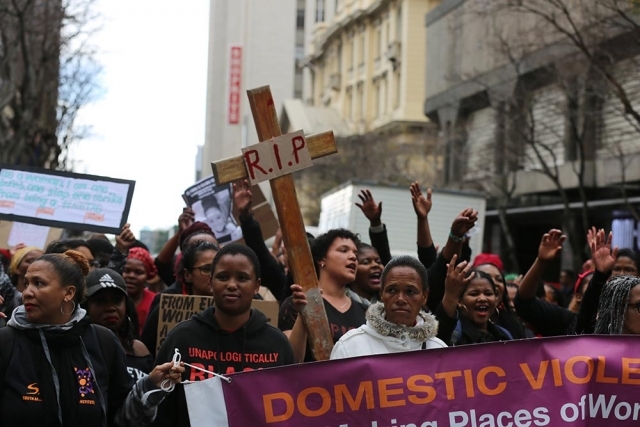 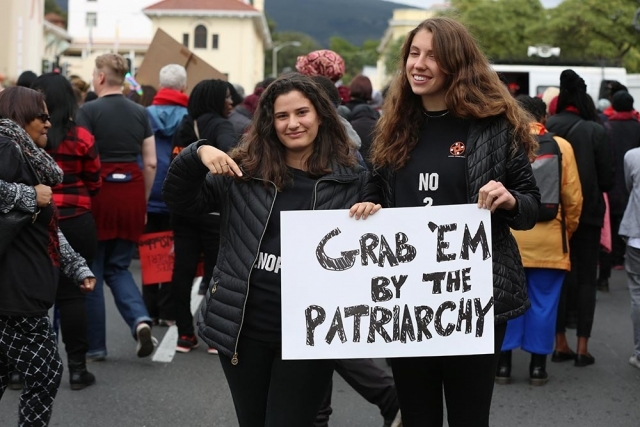 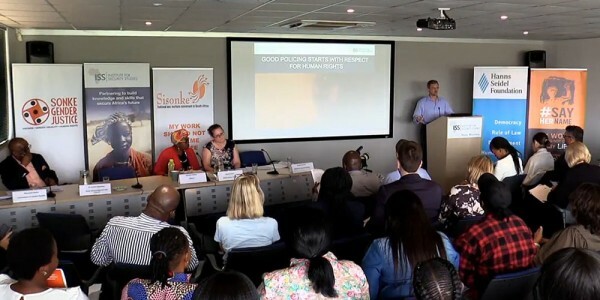 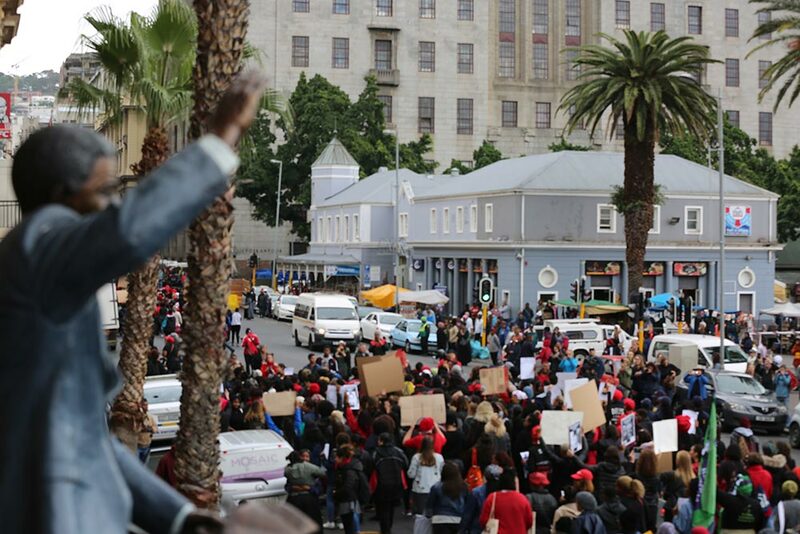 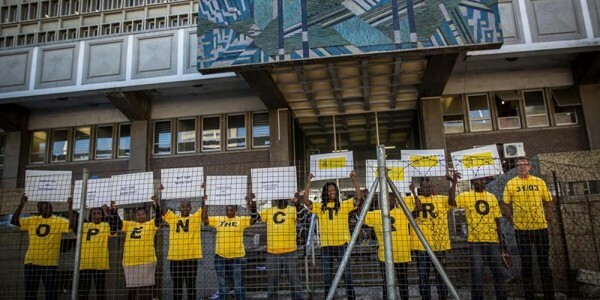 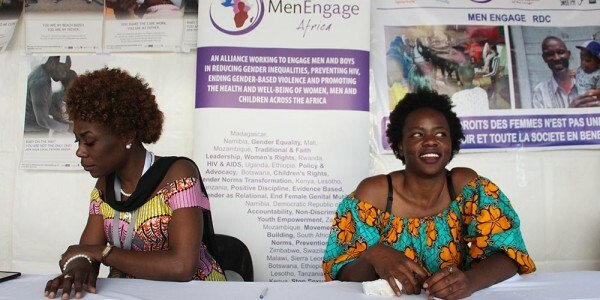 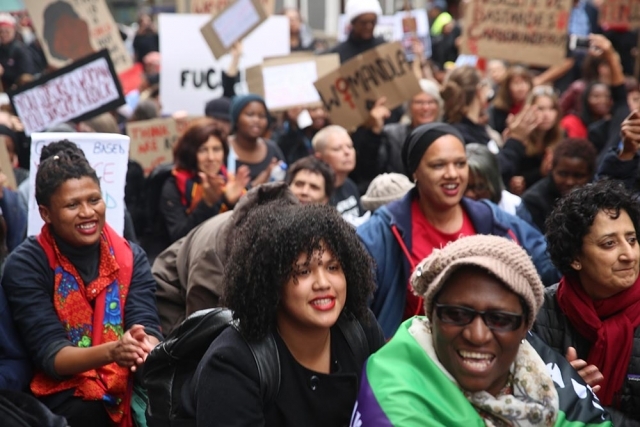 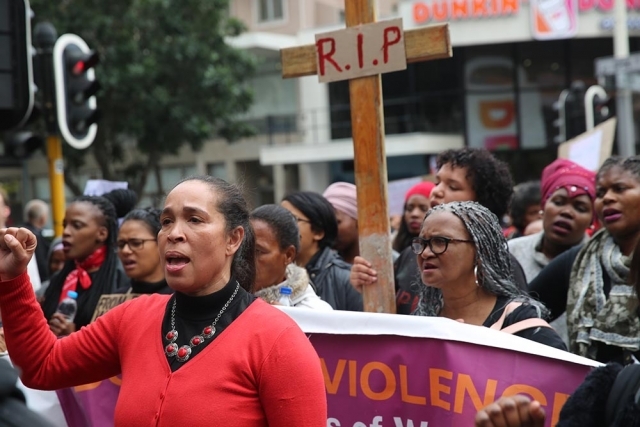 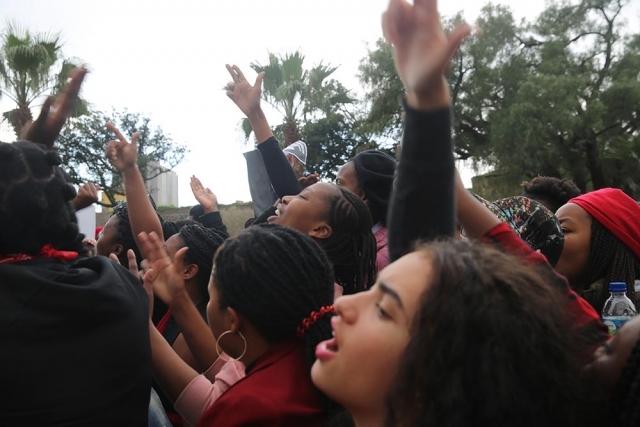 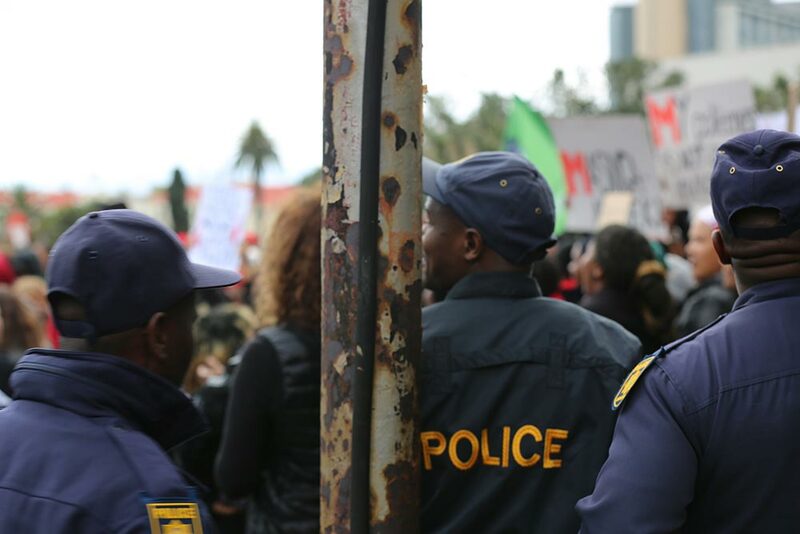 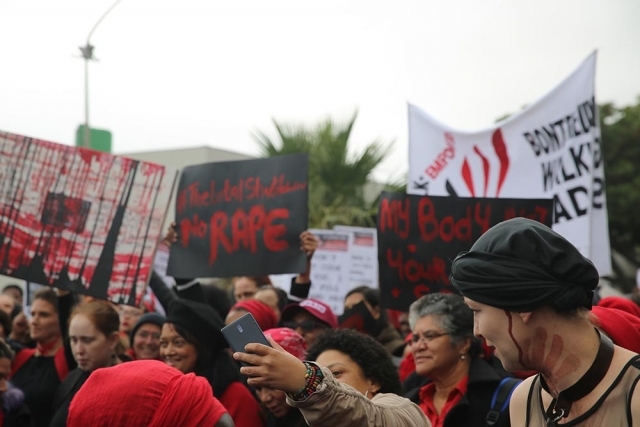 In this interview, Sonke’s Mpiwa Mangwiro explains why the march, organised by women and women’s rights organisations was exclusively for women and gender non-conforming individuals.